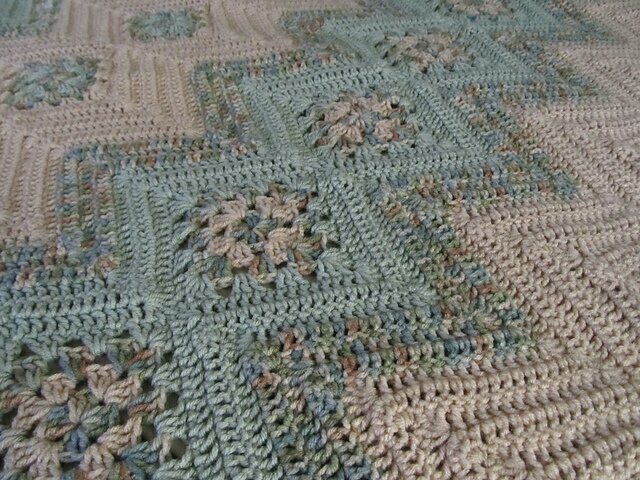 This is such a wonderful blanket pattern made with neutral colours. The colours are perfect if you don’t know the gender but you have to make one blanket for her/him. The pattern is shared in Ravelry by stephanie at simply crochet blog. You can get the free pattern from HERE. 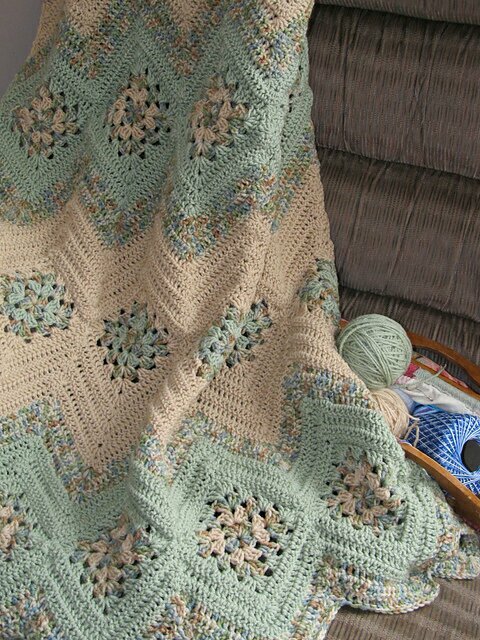 This is a really nice looking crochet blanket I found on Pinterest. The pattern doesn’t have an explained tutorial but a chart. If you are familiar with crochet pattern charts then reading this chart shouldn’t be a problem at all. Below is the pattern chart. If you still don’t know the gender of the baby inside you and you still want to make something for her/him then you should check out this blanket pattern. This is a part of crochet round up organized by sewrella. You can find many more gender neutral blanket patterns if you visit the link below. HERE is the link for this free crochet pattern. This is a variation of squared waffle pattern hence called as Raised Squared Waffle. 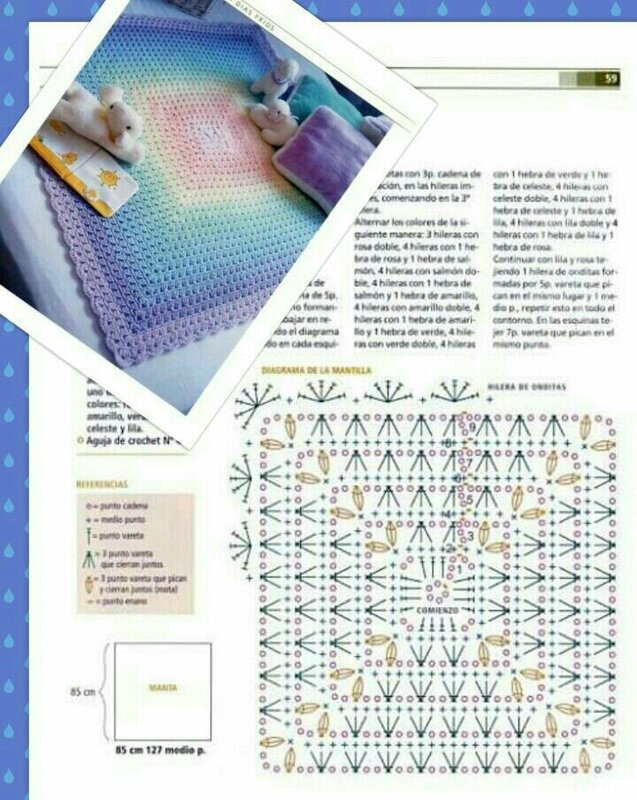 You can increase row to make this bigger as this pattern is based on basic granny square. Click HERE to find the free crochet pattern. Another lovely looking crochet pattern made with shell stitch. 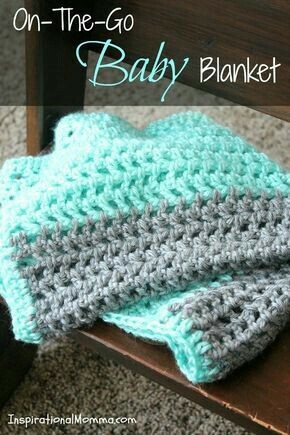 The blanket is made with worsted weight yarn and a beginner can follow and make this blanket as it is an easy crochet pattern. This crochet pattern is available for free as a downloadable pdf. To download the pdf pattern click HERE. 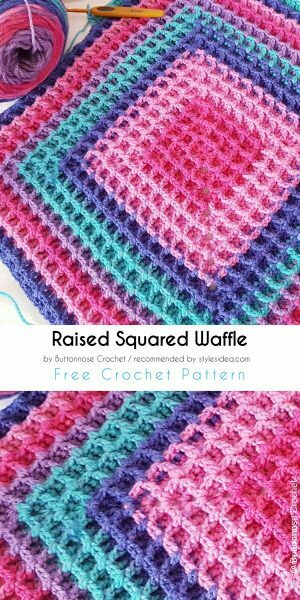 If you are a beginner for crochet and searching for an easy blanket pattern then this one will be the best bet for you. This blanket will take less time to finish and it’s an easy pattern that anyone could follow. The pattern is a downloadable pattern shared by InspirationalMomma. You can find the free crochet pattern from HERE. Just as the title says this is a vintage crochet pattern which remained until now. With good color combinations you can get a marvoulous looking project with this stitch. You can use this stitch on any project you like but this is best with blankets. 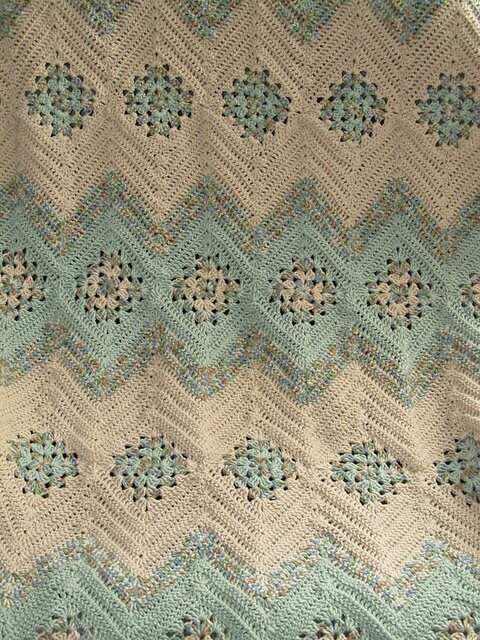 HERE is the tutorial and pattern of this crochet baby blanket.